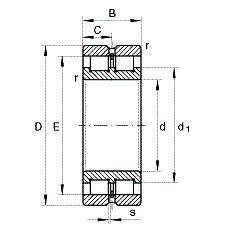 SL02 49 series double row full complement cylindrical roller bearings have a inner ring with two ribs, and an no rib outer ring,and two sets of rollers. they own highest load and very high rigidity. Sharjah bearing corporation professional supply SL series roller bearings. 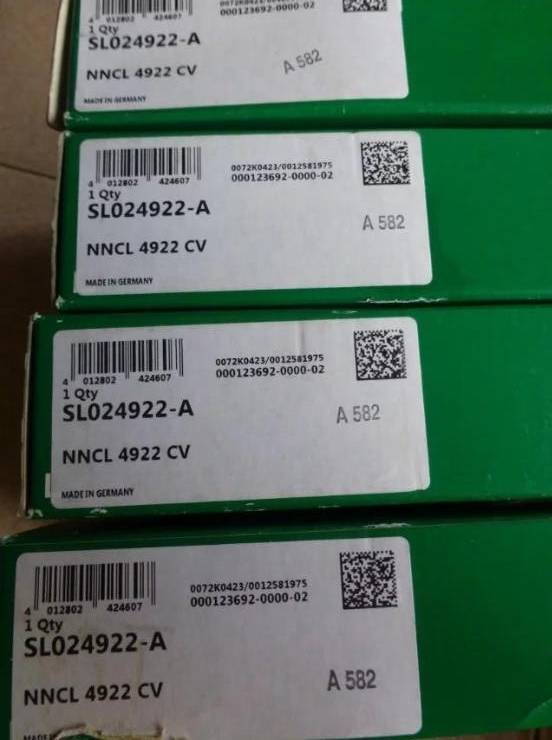 Welcome to order INA corporation SL02 4922 NNCL 4922 V double row full complement roller bearing , high performance and low price,the best balance between quality and price, the first choice of bearing trader and end user. d D B r min Dynamic Static Grease Oil approx.